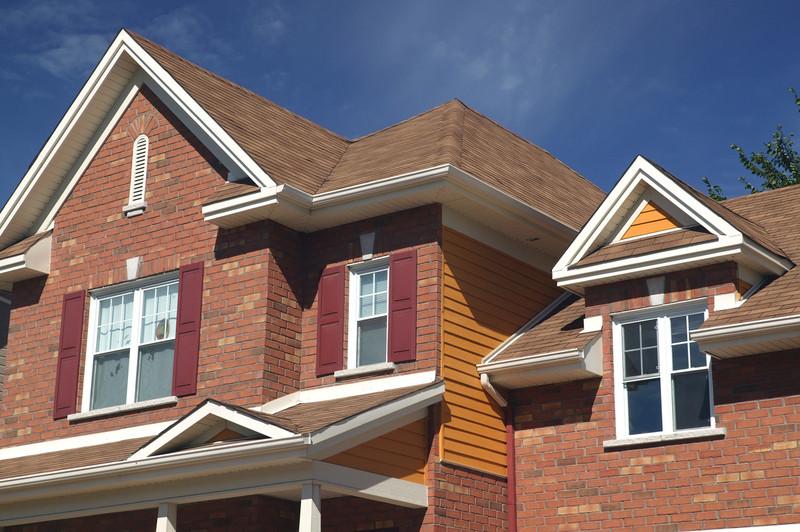 Minnesota Roofing Contractors | First Impressions Exteriors Inc.
First Impressions Exteriors is a company that specializes in roofing, siding, gutters, and many other services that help preserve the appearance and the integrity of your home’s exterior. Whether residential or commercial property, there’s not a job too big or too small for us. Our roofing solutions and other exterior services are designed specifically for your unique situation. We also have flexible scheduling and we complete our work in a neat and timely manner. And while we are neat and timely, we also make sure that the work we do for you is thorough so that the results last for many years to come. One Contractor For The Job – From Start To Finish! We provide these services so that our clients can have multiple repairs done to the home. For instance, a person can have new siding put on their home at the same time their roof is being repaired from storm damage. A business may decide that they want to have new gutters installed in addition to a new roof. It is best to have one contractor doing all of the work rather than multiple contractors because of the money that can be saved. 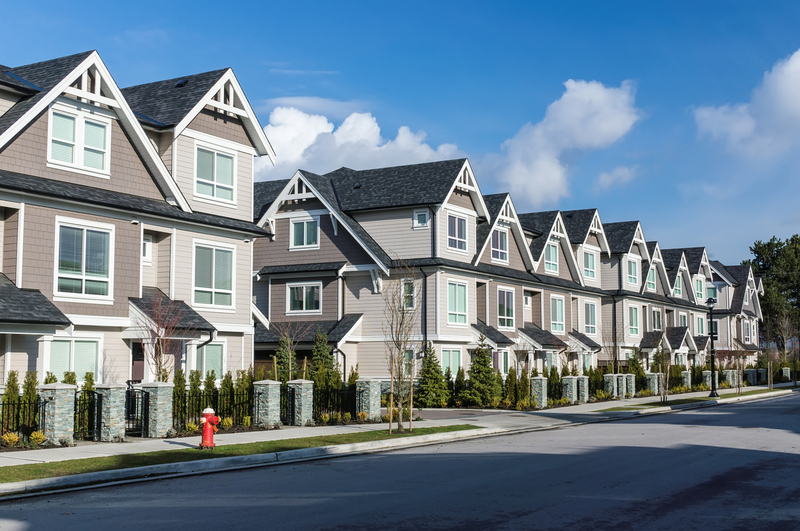 Roofing scams are common – be sure to know how to avoid a roofing scam. Property is susceptible to wind damage and hail damage, especially roofs. When a roof is damaged, the slightest breach in its structure can cause leaks and leaks can compromise the strength of the home. This is because leaks over a period of time can cause water damage inside the walls of the home. This weakens boards. This can also cause mold issues and so much more. That is why it is good to have your roof inspected after a hail storm. If damage is found, the problem can be addressed immediately rather than later when expensive damage to other areas of the home has occurred. We are a hail damage repair contractor that uses strategy when making repairs. That way you can have a cost effective solution to an unexpected problem. We are not a contractor that is known for charging a lot of money for a simple fix. We tell you what needs to be done and then you make the final decision. Full Service Contractors – Request A Free Estimate! Remember, we are not just a roofing company, but we are a full-service company that provides you with a number of services that can improve your home or business. To schedule a free estimate, call us at 612-532-2036 or fill out our contact form so that we can contact you. First Impressions Exteriors are committed to safety, efficiency and your complete repairs on your home. 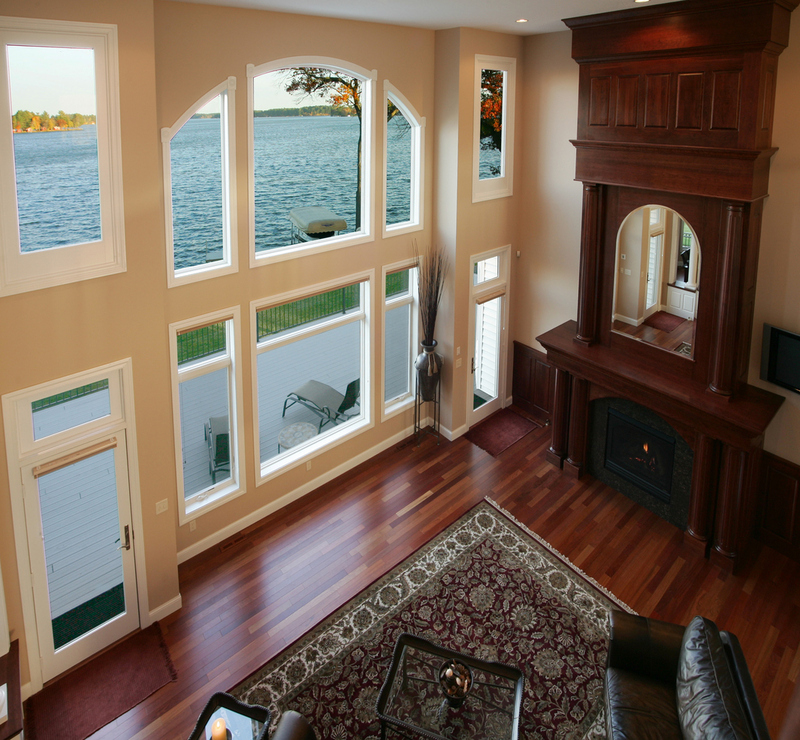 BBB accredited business and a Minnesota contractor with a solid reputation.